Workers compensation issues sometimes gets overlooked in the insurance program for Ohio based companies. Ohio is one of the few states that are still monopolistic, which means workers compensation insurance is only available through the State of Ohio’s program. 1.) Multi-state operations. If you have locations outside of Ohio or employ workers who live in other states, you will need to purchase a policy that satisfies that state’s workers compensation laws. We have carriers who can write a policy in any state. 2.) 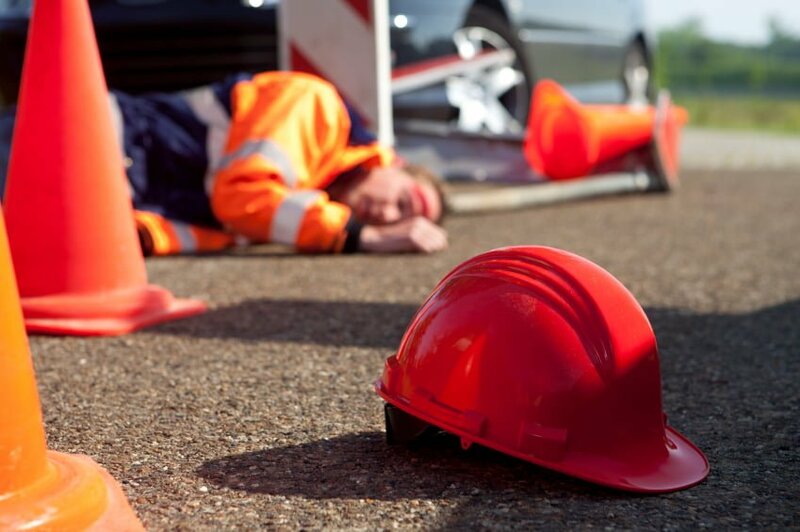 Employers Liability – Workers Compensation covers employees injuries, but it doesn’t cover your liability for the part your company’s actions (or inaction) might have played in the injury. Employers Liability closes this gap. 3.) Group Discount Benefits – Currently, the Ohio Workers Compensation program allows for group discounts for businesses that belong to a qualified group. We work with the largest program in the state of Ohio and can help you enroll and get the discounts you qualify for. Contact us today to learn more about our Workers Compensation Programs.